Companies are increasingly seeing the benefits of treasury management systems, but adopting the technology has its pitfalls. These best practices will make the transition less imposing. Many companies are making treasury management systems a priority this year, and with good reason. These solutions have the potential to improve cash forecasting, protect companies from fraud, and generally boost the efficiency of corporate treasury. 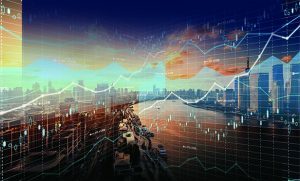 Over the span of a generation, treasury organizations in many large companies have migrated from a reliance on spreadsheets toward the use of treasury management systems.